To make more original shows and movies, Netflix needs more money. Netflix company headquarters in Los Gatos, California. 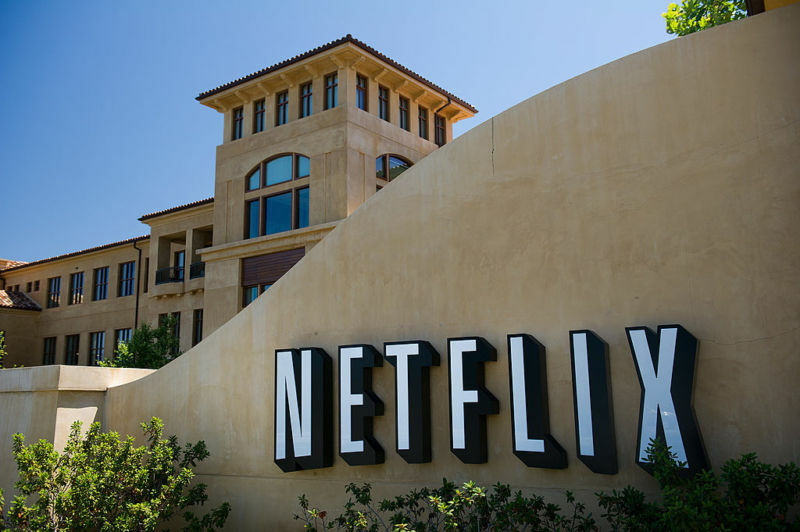 Another round of Netflix price hikes is upon us. According to a report from The Wall Street Journal, Netflix will increase the prices of all of its subscription plans, effective immediately, for all new customers. Existing customers will see their rates increase over the next three months. Netflix’s most popular plan, which lets users stream HD content on two screens simultaneously, will now cost $13 per month. That’s an 18-percent increase from its previous $11 monthly price. Netflix’s premium plan, which includes HD and UHD streaming on up to four screens simultaneously, will now cost $16, up from $14 monthly. The most affordable Netflix option, the “basic” plan, increases by $1, from $8 per month to $9. “We change pricing from time to time as we continue investing in great entertainment and improving the overall Netflix experience for the benefit of our members,” a Netflix spokesperson told The Wall Street Journal. While all Netflix users will spend just a few dollars more per month, that may be enough to prompt some to cancel their subscriptions. That’s always a threat with a price hike, but Netflix is likely hoping that the promise of more (and better) original content will keep customers around. In recent years, Netflix has spent billions each year to produce original content and acquire the rights for existing content. Clearly, Netflix sees its original content—shows like Stranger Things, Orange is the New Black, and The Crown as well as movies like Bird Box—as the lifeblood of the service, and it wants to continue to invest heavily in it. Doing so will help it compete better with existing rivals like Amazon Prime Video and Hulu. There’s also the threat of newcomers—Apple, AT&T, and Disney are all slated to introduce their own TV streaming services this year. Disney is a unique case because the company will remove most of its content from Netflix so it can live on its own streaming service instead.